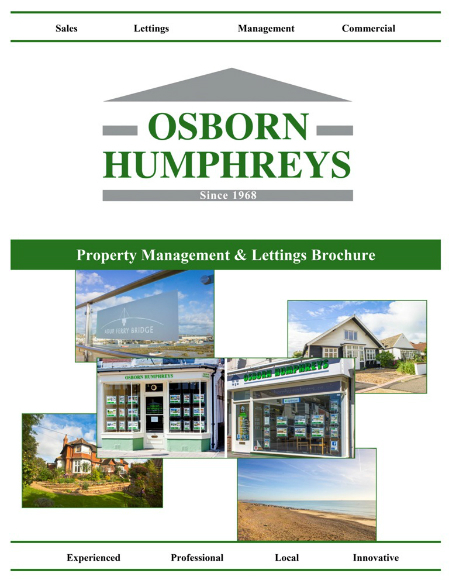 Osborn Humphreys have been at the forefront of property marketing and management in Shoreham, Steyning and the surrounding areas since 1968. During this time we’ve seen many changes in the way property is bought/sold, let/rented but thankfully our commitment and dedication to the individual requirements of each of our clients remain the same. 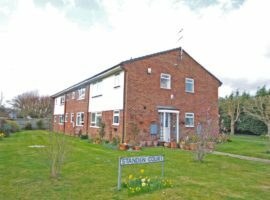 We are able to offer the most up-to-date technology and photographic expertise whilst our team of friendly staff continue to provide a personalised and professional service with their vast local knowledge and experience in property. 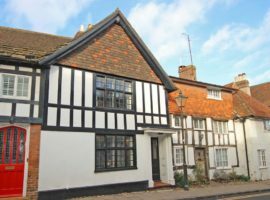 Our offices are prominently located in Steyning and Shoreham, helping to maximise local coverage. 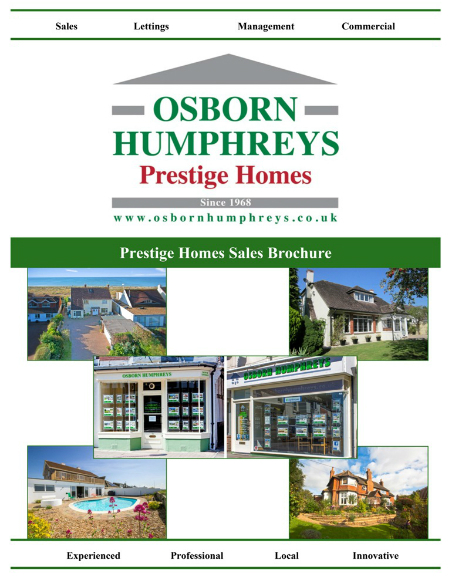 Along with our own website we advertise on all the leading property portals and continue to advertise in the local property supplements, ensuring we reach as many prospective purchasers/tenants as possible. 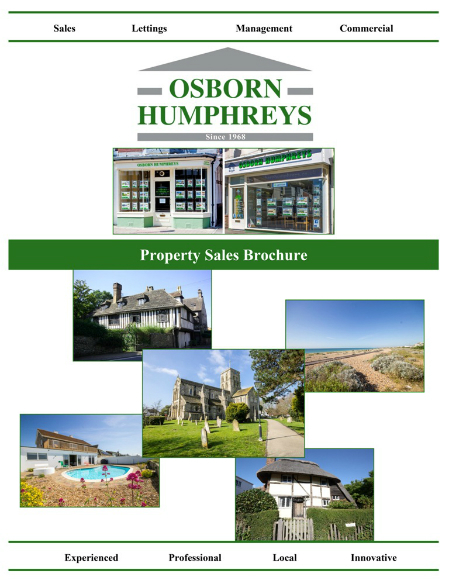 Showcasing properties to the highest possible standard is our absolute priority; we pride ourselves in producing accurate and informative property brochures that are expertly presented, both electronically and in high quality print. We are proud to be members of the National Association of Estate Agents (NAEA), The Ombudsman for Estate Agents (OEA) and the Association of Residential Letting Agents (ARLA). For more information, or to arrange a free no obligation, accurate market appraisal and valuation for your property, please call your local office where one of our friendly team will be happy to help.